This gives us a chance to get to know each other and work out a look that is perfect for you! Some brides schedule their trials on the days of their engagement shoots or bachelorette parties so they can have a *true* trial run. 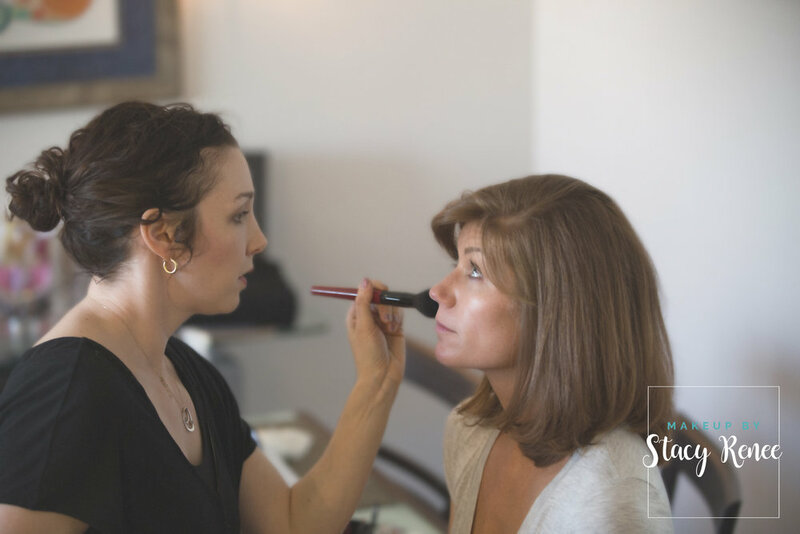 Having a trial will also eliminate any uncertainty about your look on your wedding day and make sure everything runs smoothly. After our trial, I will then create a contract for both of our records. I will travel to wherever you and your bridal party will be getting ready. I will create a timeline for services so that you can relax and enjoy yourself! 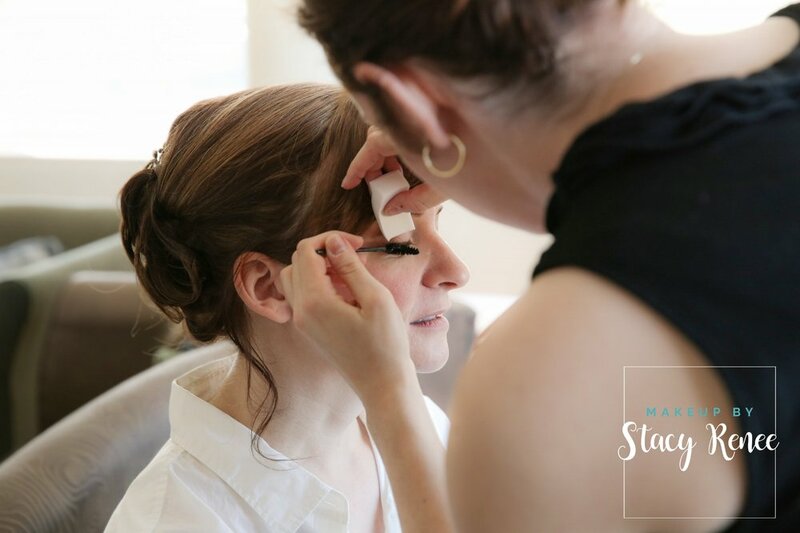 I will do whatever I can to help you and your bridal party feel great on your special day. I am there for you! Relax and enjoy being married! If you want your beautiful pictures to be featured on my site, please let me know!